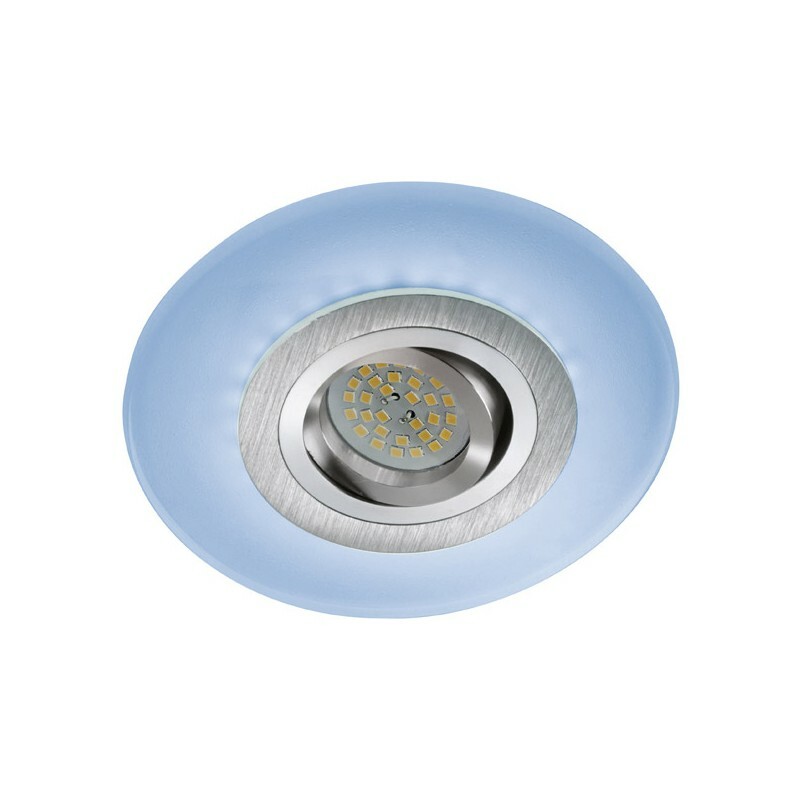 Recessed downlight designed in a circular shape and aluminium finish. 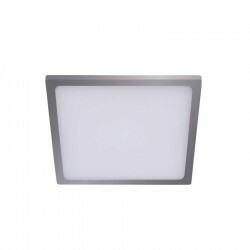 Adjustable LED downlights give the flexibility required to create the right atmosphere. 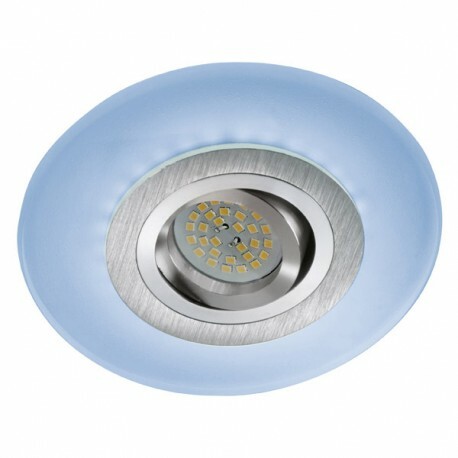 With this recessed light you have three lights in one: blue ambient light provided by the round LED glass, direct light from the LED bulb, and a combined lighting result of mixing both. Includes fitting GU5.3 and GU10. Driver not included.